When I stumbled over David Desandro’s Opera CSS Logo and Zander Martineau’s Pure CSS Icons, I really liked their idea to create “art” only with CSS. So here is my work, the All CSS Internet Explorer Logo, a logo built completely in CSS, without any graphics. Chrome 5 has a lot of issues at the moment due to an older Webkit engine. CSS for Opera 10.6 and IE9 are coming soon. 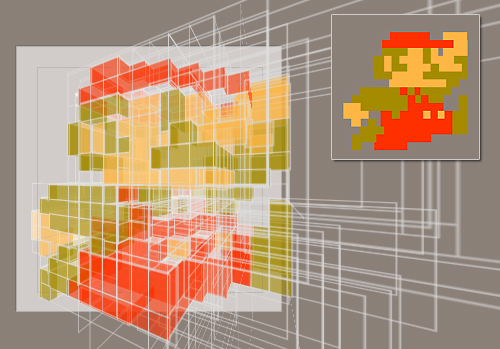 The CSS is a mess at the moment, I’ll clean it up later. 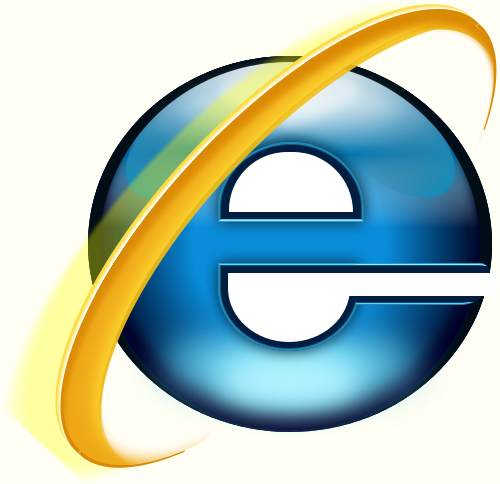 Internet Explorer & the Internet Explorer Logo are registered Trademarks of Microsoft. Download Internet Explorer.